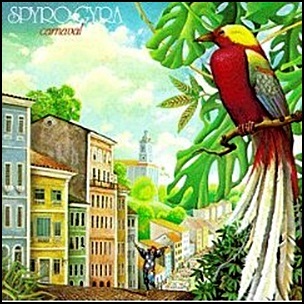 On September 29, 1980, “MCA” label released “Carnaval”, the fourth Spyro Gyra album. It was recorded in 1980, at “Secret Sound Studio” in New York City, and was produced by Jay Beckenstein and Richard Calandra. 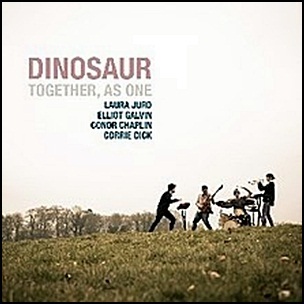 On September 16, 2016, “Edition Records” label released “Together, As One”, the debut Dinosaur album. 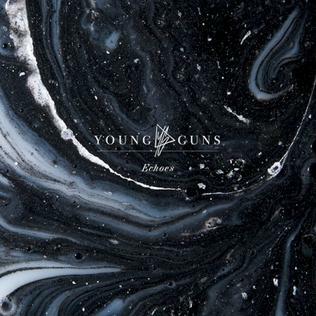 It was recorded in March 2016, at “Livingston Studios” in London, and was produced by Laura Jurd. All tracks by Laura Jurd. 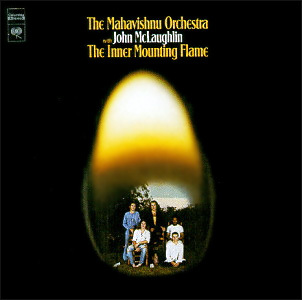 On August 14, 1971, “Columbia” label released “The Inner Mounting Flame”, the debut Mahavishnu Orchestra studio album . 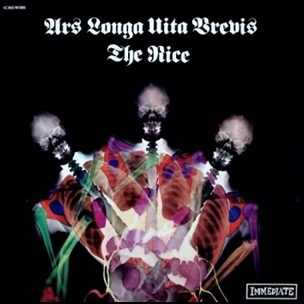 It was recorded in 1971, and was produced by John McLaughlin, Rick Laird, Billy Cobham, Jan Hammer and Jerry Goodman. All tracks by John McLaughlin.